Why Should Employers Bother with Professional Certifications? As an employer, you need to ensure your company is run by the most qualified people available for the job. 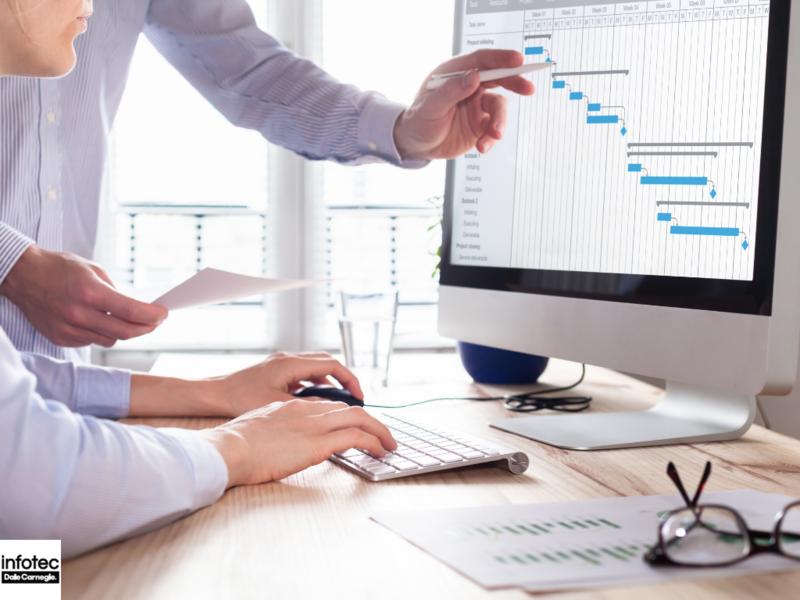 In today's rapidly evolving marketplace beset by dramatic technological changes almost every month, hiring employees who possess credentials that are several years old from the time they were in college is no longer enough. 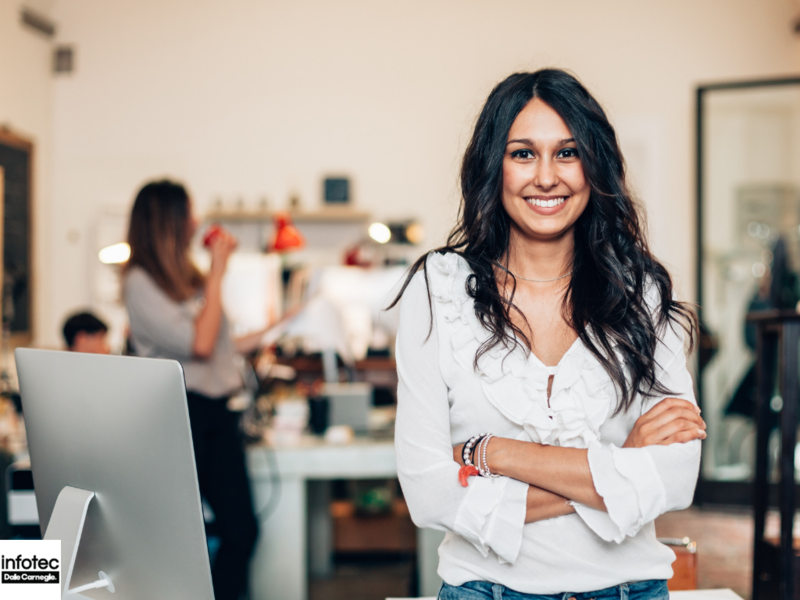 Here are some reasons why you need to invest in providing your employees with the latest certifications in their field. 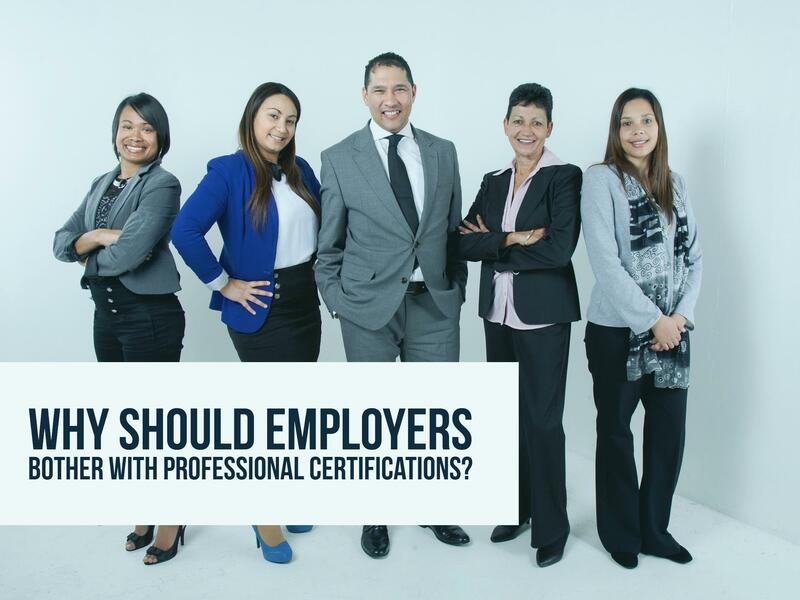 Read more about Why Should Employers Bother with Professional Certifications? Are Technical Certifications Worth it? The experience of acquiring advanced formal training ~ whether through workshops, traditional brick-and-mortar classrooms, conferences, or online courses ~ will always add to your skill sets, your expertise, your proactive problem-solving approaches, and your credentials. Any specialized training that results in earning a certification credential is always worth the investment of your time and money. Individuals who choose to complete certification programs to learn more about their industry, move forward on their career path, and/or strive to become the “go to” experts in their areas of focus will always be able to use that knowledge acquired through that certification process ~ directly or indirectly. 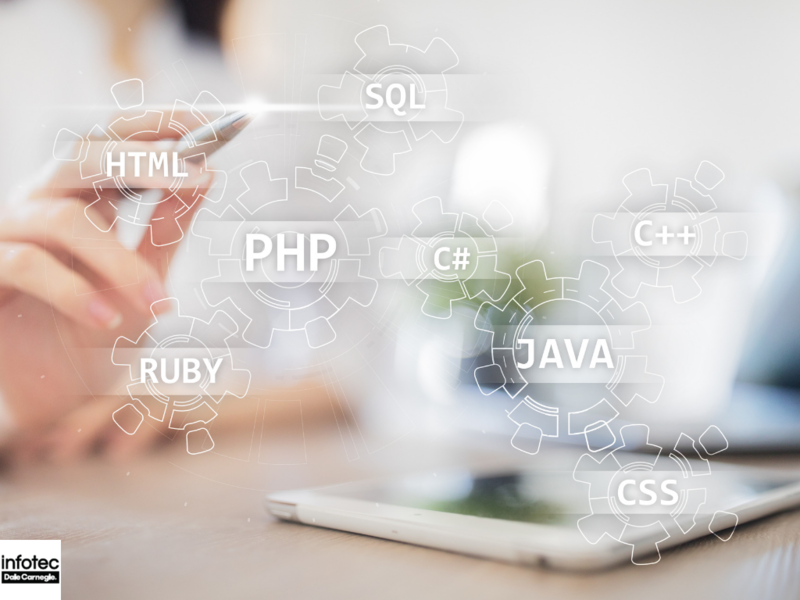 Technical certifications, in particular, are not only well worth your investment, but are also often required to secure employment or remain employed in many IT security-related positions. Read more about Are Technical Certifications Worth it?